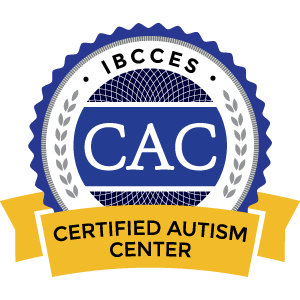 Click here to learn about our online discounts. 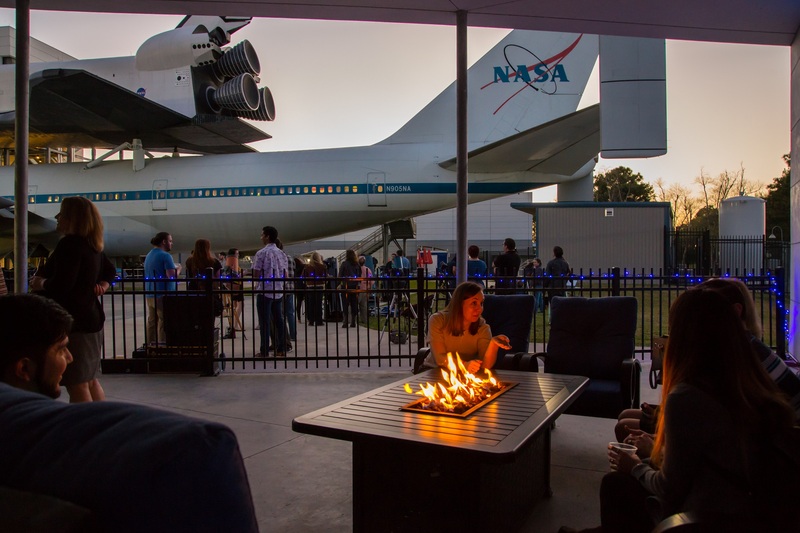 Space Center Houston is owned and operated by the Manned Space Flight Education Foundation, a 501(c)(3) nonprofit educational foundation offering extensive science education programs and a space museum. Space Center Houston is a leading science and space exploration learning center. 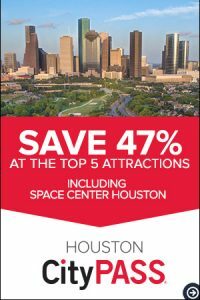 Space Center Houston has peak attendance on weekends, holidays and in the summer. We recommend guests arrive as early as possible during these times. We extend hours to accommodate visitors during busy times. View seasonal hours. 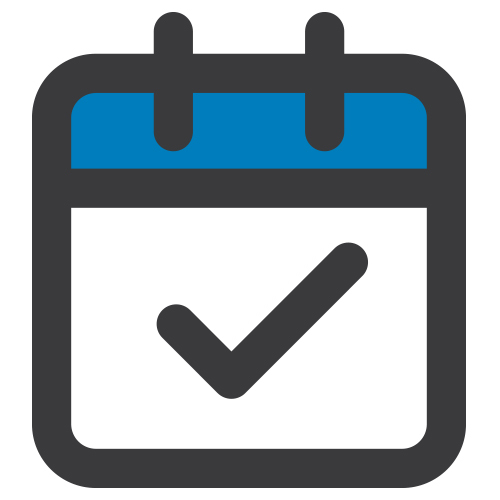 Buy tickets online and skip the ticket booth lines. 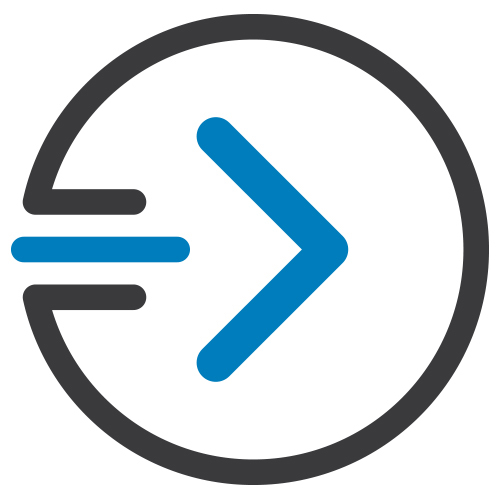 Bring your print-at-home ticket or pdf ticket on a mobile device directly to the turnstile and let the adventure begin! Become a member and get priority boarding on the NASA Tram Tour. Our partners help Space Center Houston fulfill our mission to inspire all generations through the wonders of space exploration. Click here to learn more. For your safety and the safety of others, all bags must be screened by security officers prior to entering Space Center Houston. 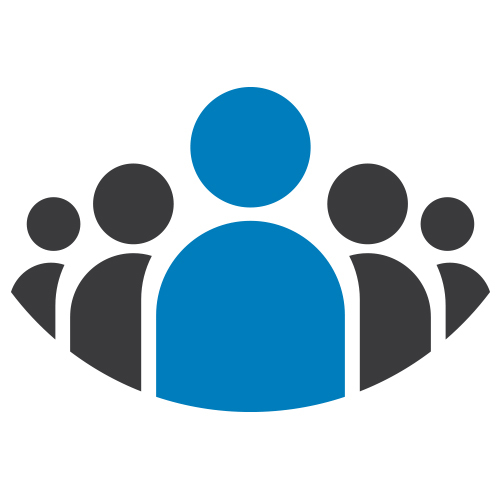 Comfortable clothing: Guests are advised to wear comfortable, weather-appropriate clothing as some experiences take place outdoors over extended periods of time. The NASA Tram tour is an open-air tram. Be sure to monitor weather conditions and dress appropriately. Shoes: Wear comfortable shoes, such as athletic shoes. There is a lot to explore in our 183,000-square-foot facility and some walking is required on the NASA Tram Tour. Bags: Bring a small bag. It can seem impossible to lug around your souvenirs and stuff all day. Large diaper bags are permitted, but are subject to inspection. For your safety and the safety of others, all bags must be screened by security officers prior to entering Space Center Houston. Cameras: Charge your camera and bring an extra set of batteries. We welcome photography at Space Center Houston but not inside our theaters. Crew members will point out photo restrictions on the NASA tours. 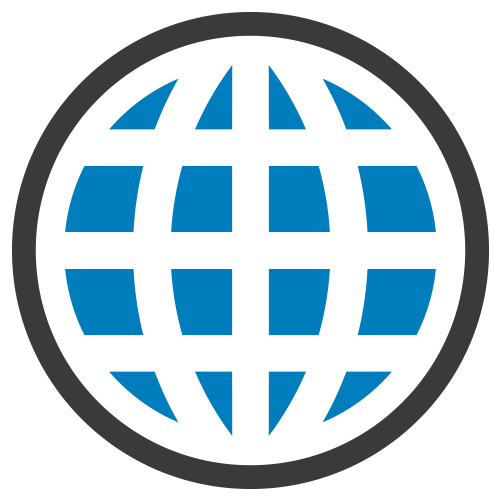 If you are news media, please visit our news page. Weapons: Weapons are not permitted in the facility. These include, but are not limited to, guns and other firearms, stun guns, pepper spray and other chemical irritants, explosives and pocket knives or pen knives with blades longer than 4 inches and/or with locking blades. 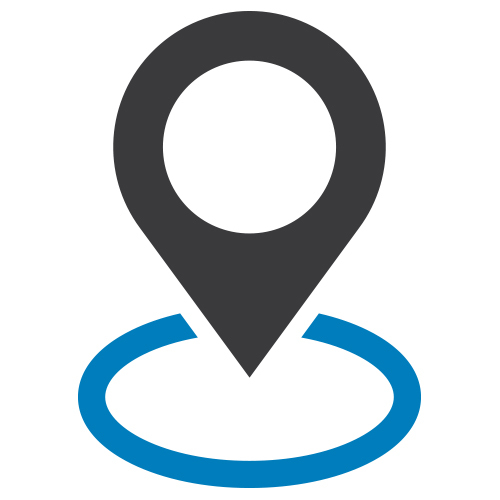 Any item that is in violation of state or federal statues is not permitted. Luggage: “Luggage,” such as oversized backpacks, large duffel bags and suitcases, cannot be brought into the facility. Lockers are available for rent with rates ranging from $3 to $21 depending on storage requirements. Alcoholic beverages: Alcoholic beverages are not permitted. Food and coolers: Large quantities of food and coolers are not permitted inside the facility. Exceptions can be made for meals necessitated by dietary or medical needs. Guests are welcome to use the outdoor picnic facility near the front entrance. Pets: With the exception of service animals, pets are not permitted at Space Center Houston. Camera accessories and equipment: Large camera equipment such as telescoping poles (tripods, monopods, gimbals and selfie-sticks), external lighting and audio equipment are not allowed at Space Center Houston. Aerial drones: Visitors cannot use aerial drones at Space Center Houston. Costume or character masks: Guests cannot visit Space Center Houston wearing costume or character masks. 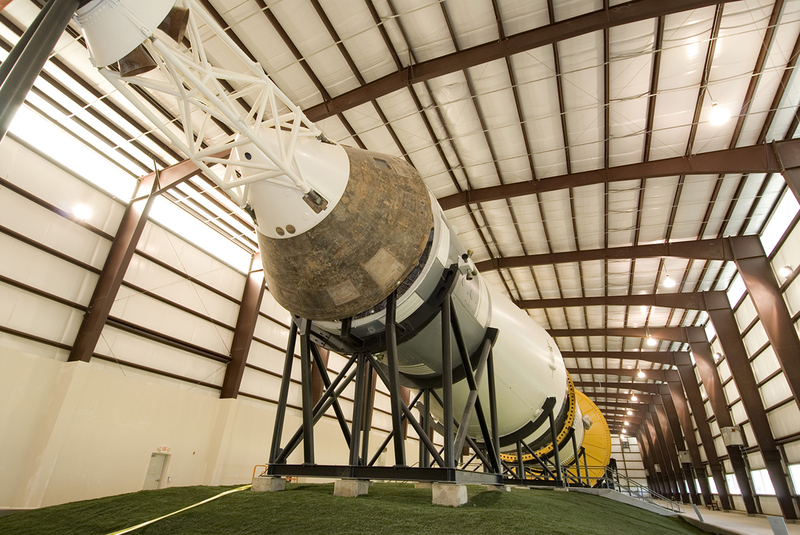 Download the Space Center Houston app with interactive maps or download a PDF version below. Curious about the cosmos? 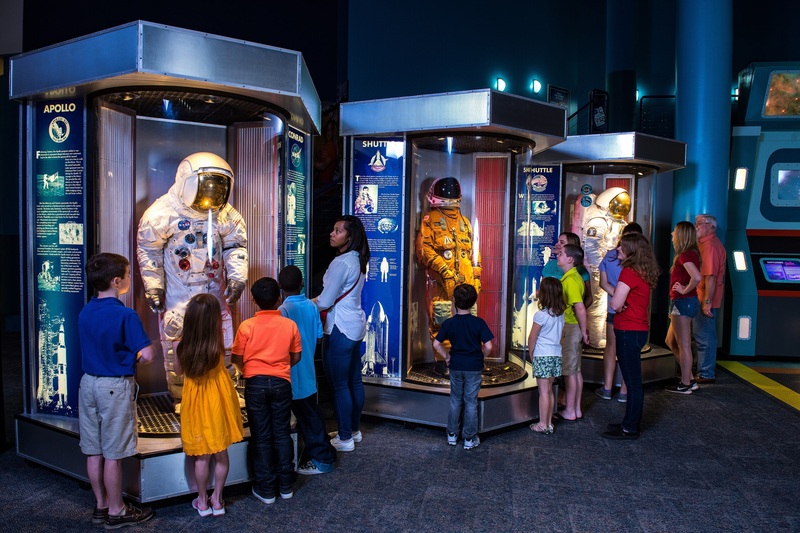 Space Center Houston’s Space Explorers are Crew Members dedicated to helping you make the most of your space adventure during your visit. 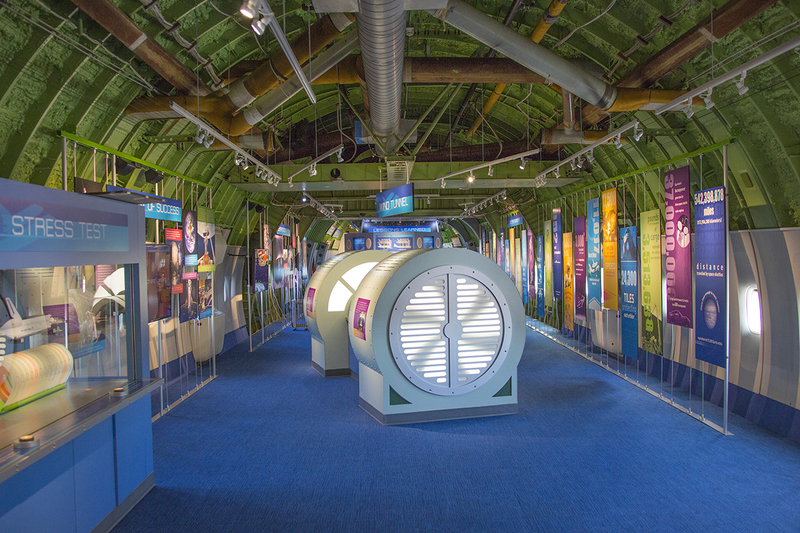 You may find our Space Explorers in Starship Gallery sharing the history of space, in our International Space Station Gallery demonstrating life aboard the station and all throughout the center helping guide guests. If you’re curious about anything during your visit, Space Explorers can help. You can spot them by their red Space Explorer bags. VR simulators: Our virtual reality experience guides you on a spacewalk experience aboard the International Space Station. Experience the view from low-earth orbit. Motion simulators: Our simulator rides use a powerful hydraulic and theater system to mimic the feel space travel! Experience an action-packed adventure through the galaxy! Simulators cost between $6 and $10 per person. Parking at Space Center Houston is $5. Cash and credit cards are accepted at the toll plaza. Guests with electric cars may use our new electric car charging station after purchasing parking. If you need cash during your visit, we have two ATM machines inside Space Center Houston. The machines are located at the Space Center Houston front entrance and the entrance to Zero-G Diner. Starship Gallery at Space Center Houston is home to multiple flown spacecraft and national treasures. Get an up-close look at some of the most amazing artifacts that trace the progression of human space exploration. 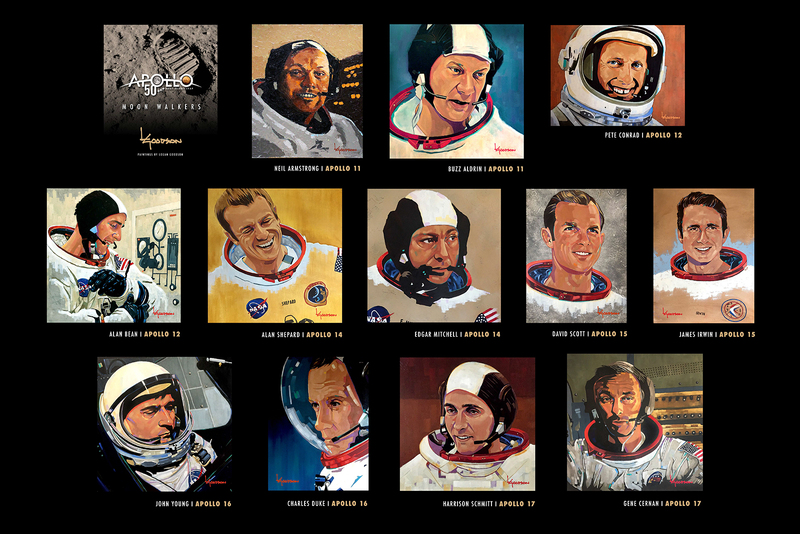 Explore a comprehensive collection of spacesuits representing the men and women of space exploration. See the ejection suit that astronaut John Young wore on the first shuttle flight in 1981. Go inside the shuttle replica Independence, mounted on top of the historic and original NASA 905 shuttle carrier aircraft, and then explore the giant plane. 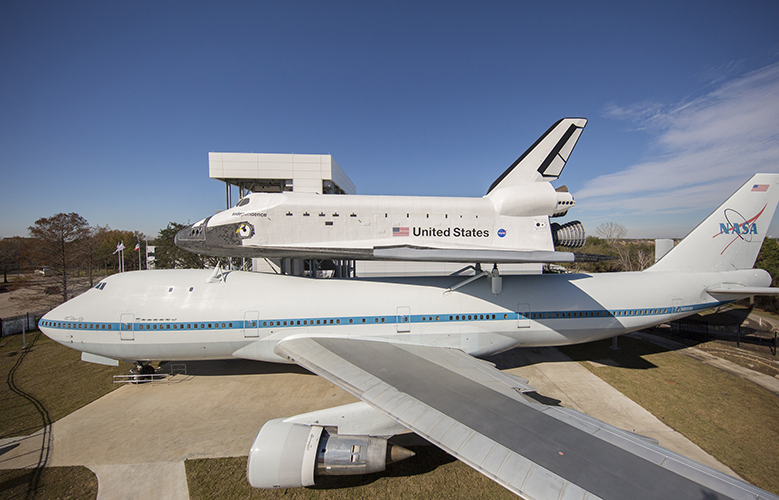 It is the world’s only shuttle mounted on an SCA and the only one allowing the public to enter both. 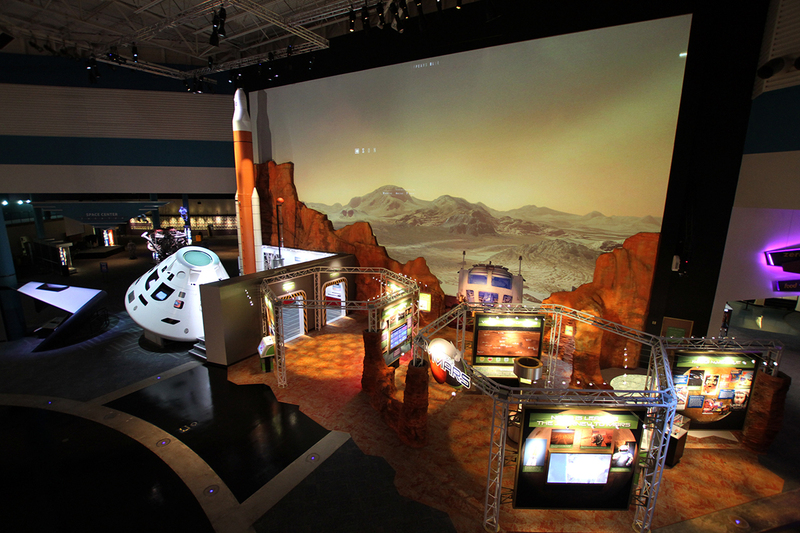 Discover what it takes to travel to Mars, what hardware will get us to the fourth planet in our solar system and how humans may live on the red planet in the next few decades in our new interactive exhibit, Mission Mars. 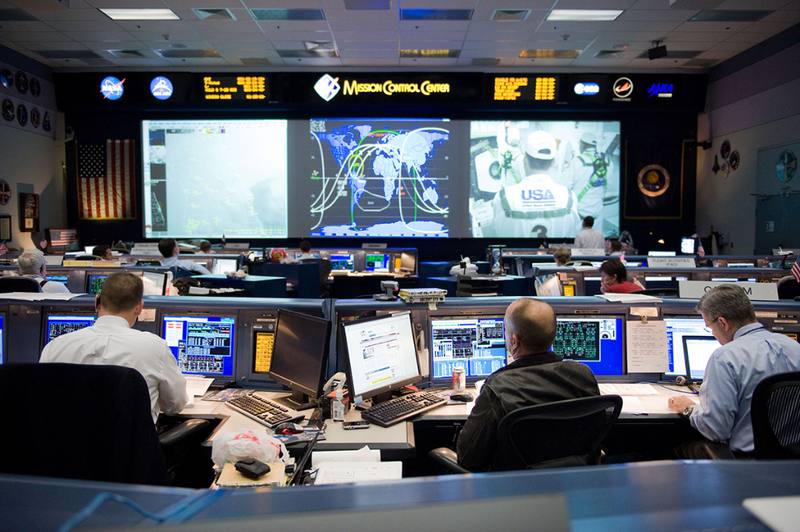 Go on site at NASA Johnson Space Center (JSC) and get a behind-the-scenes look at human space exploration. Tour astronaut training facilities, Mission Control and more. 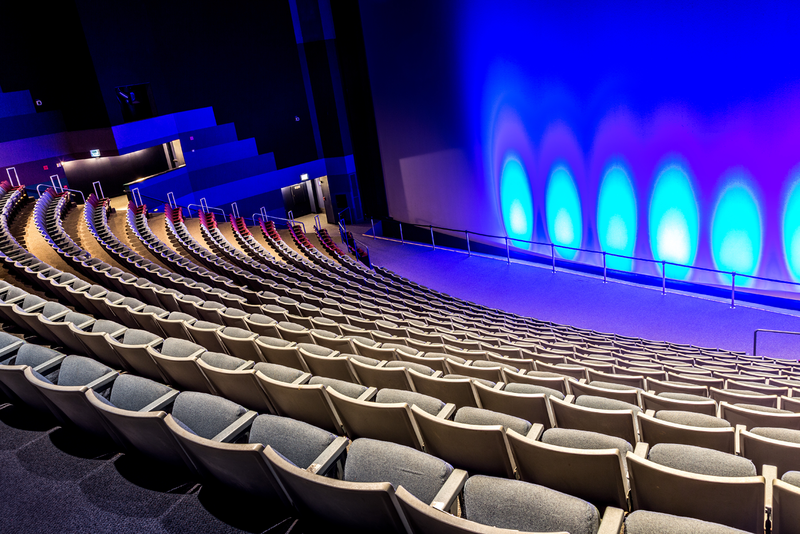 Hear NASA mission updates in our Mission Briefing Center, learn how astronauts live aboard the International Space Station in our Living in Space presentation, relive NASA's historic journey in Destiny Theater, and watch a space documentary on one of the largest screens in Texas. 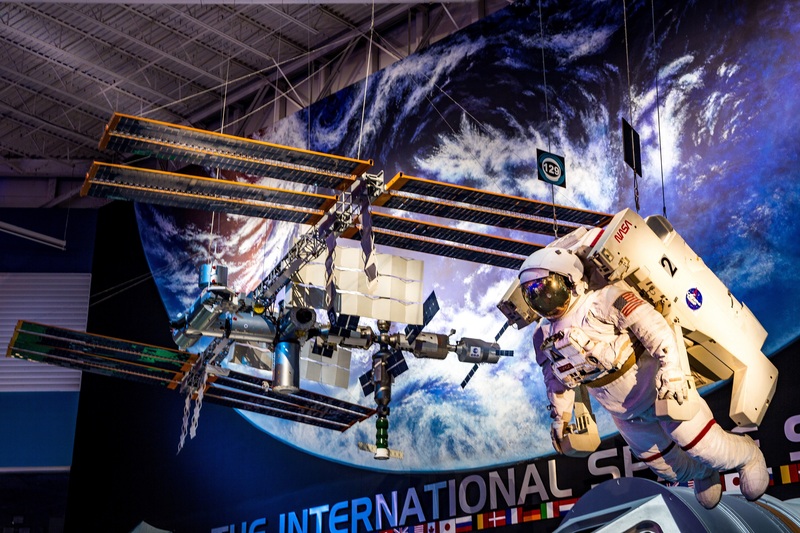 The International Space Station Gallery at Space Center Houston provides a dynamic look inside the space station – from interactive live shows to a Robonaut and even actual flown space station artifacts. 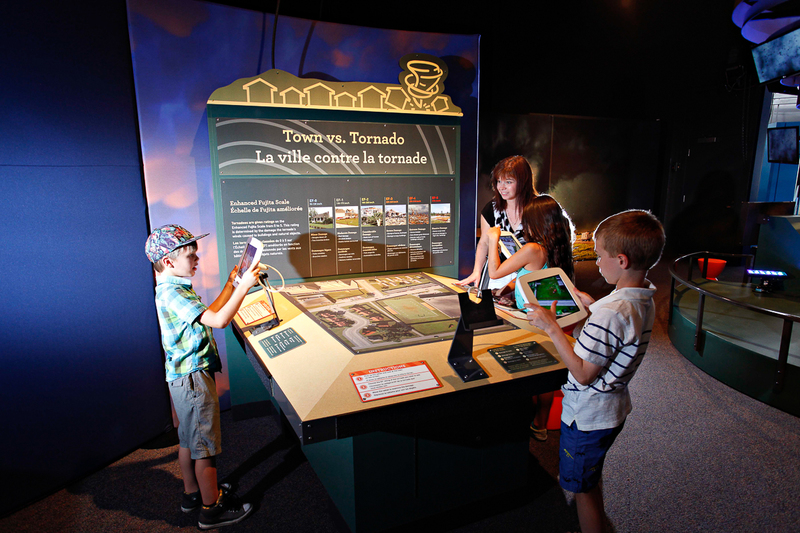 From hurricanes to blizzards, tornadoes to severe heat, our spring exhibit Wild Weather provides guests with unique opportunities to explore severe weather. 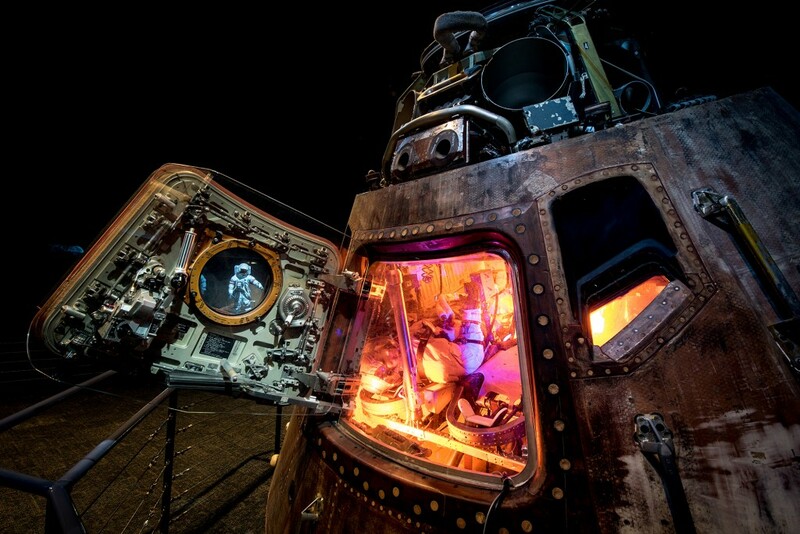 Experience the legacy of the first lunar landing and celebrate the 50th anniversary of the lunar landing among an array of significant Apollo artifacts under one roof. 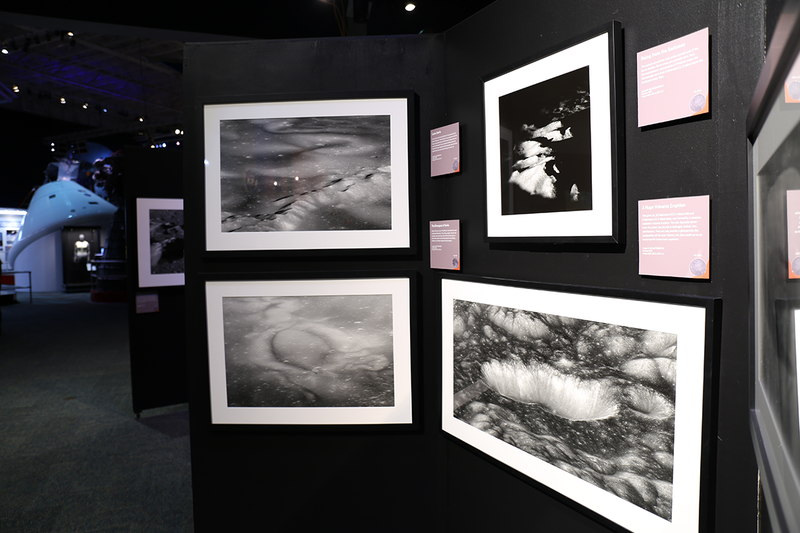 Apollo Art: 50 Year Retrospective features drawings, glass works, and paintings that present a different view of the Apollo program that photos and films can’t capture. 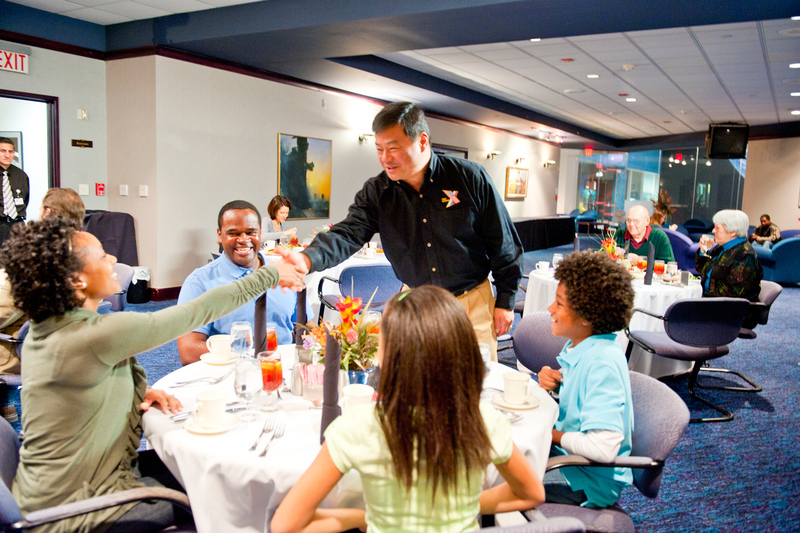 Hear first-hand space exploration stories from a NASA astronaut while enjoying a catered meal. Receive a personalized photograph of the guest astronaut, and don't forget to snap a stellar selfie with the space explorer.